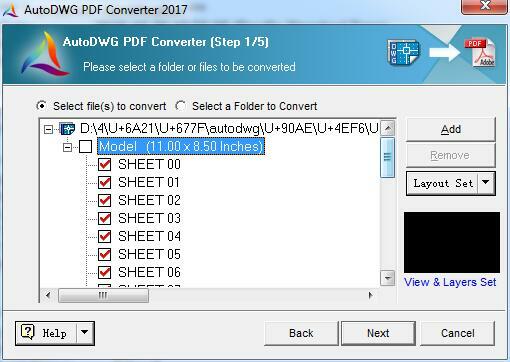 Can I convert the separated views to separated pages in the converted pdf? 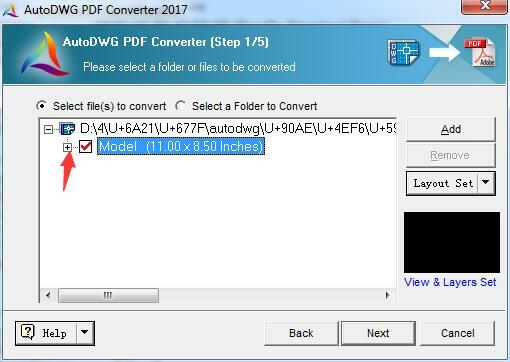 Yes, our progam could support convert views into seperated pdf. Step1, open the program and add the drawing, and then click the "+" to expand the view list. Step2, choose the views to convert.